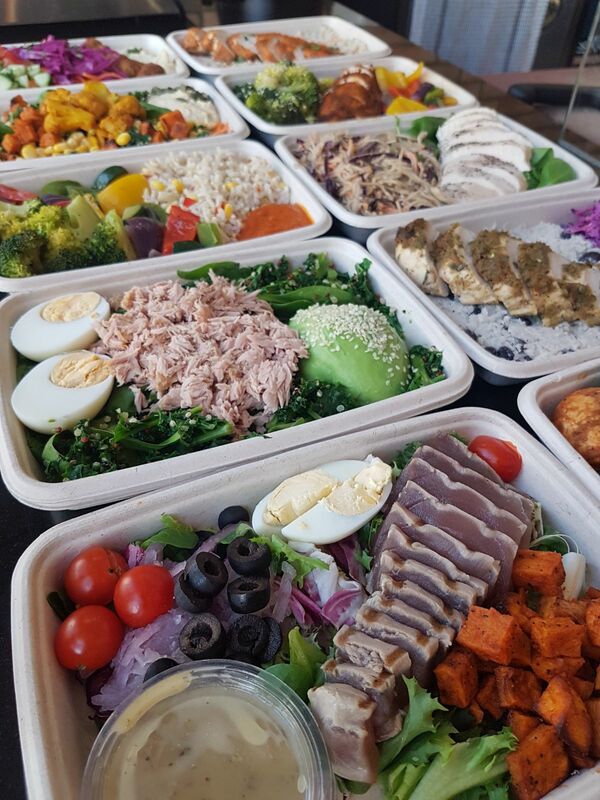 Order your food for the week so that you can control your diet whilst trying to lose weight or bulk, therefore reaching your body goals easier for the week. Also ideal for meetings and working lunches. 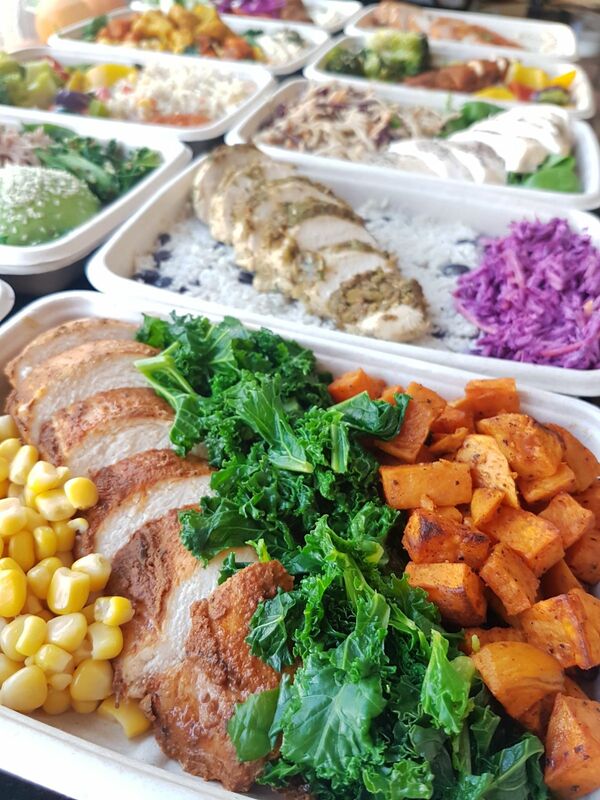 Simply download the prep meals menu select your plan and food by checking the boxes on the menu and send the form back to us via whatsapp or call the shop. Payments must be taken in advance for prep meal plans.